The Face Paint Black is a handy item to have when Halloween comes around. You can add great finishing details to your character with our solid black face paint. Skeletons, zombies, witches, and more all require black face paint details that can make your character look complete. 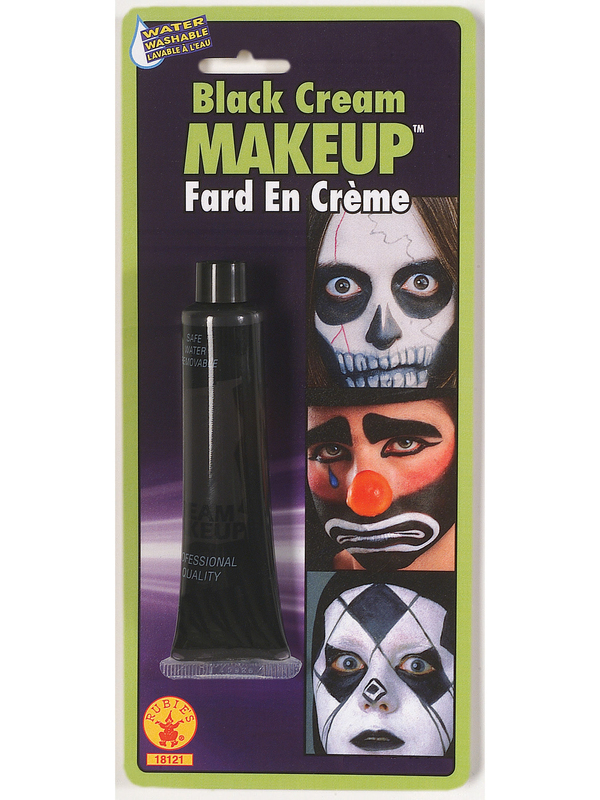 This tube holds one ounce of black face paint.